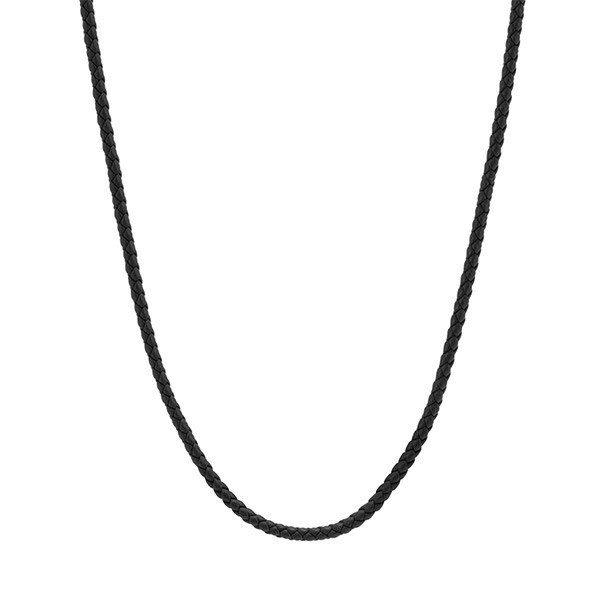 This slightly edgy men's necklace is part of John Hardy's Classic Chain collection. Crafted in black leather with a sterling silver lobster clasp, it adjusts from 18" to 20" lengths. 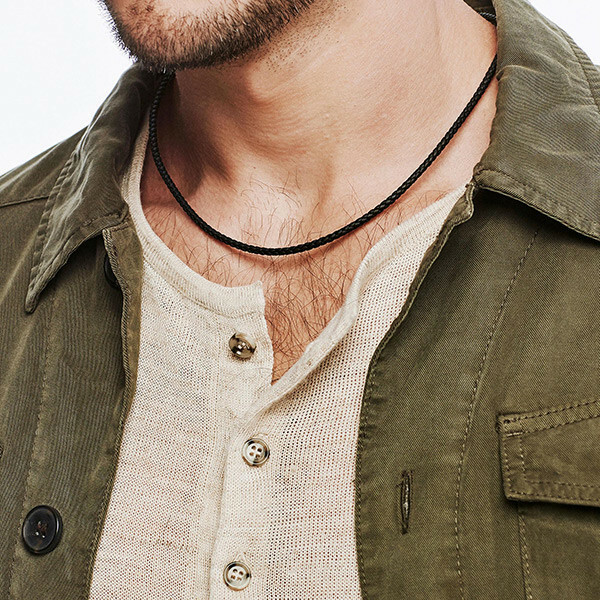 This versatile John Hardy necklace is a stylish choice in men's jewelry.